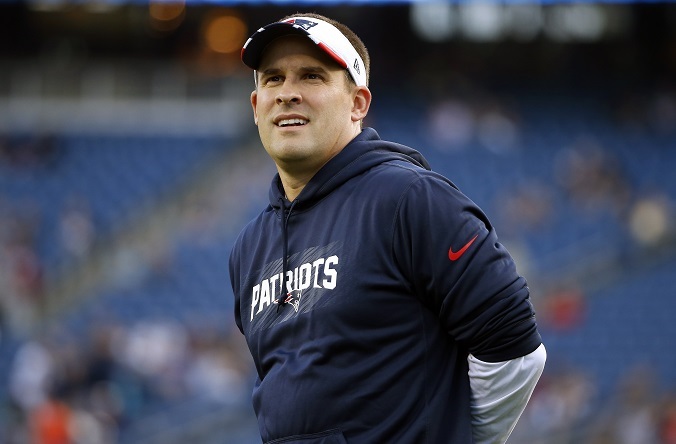 Will the Patriots be able to keep Josh McDaniels and Matt Patricia? While the Patriots gear up for the playoffs, head-coaching attention is ramping up for both of their coordinators: Josh McDaniels and Matt Patricia. 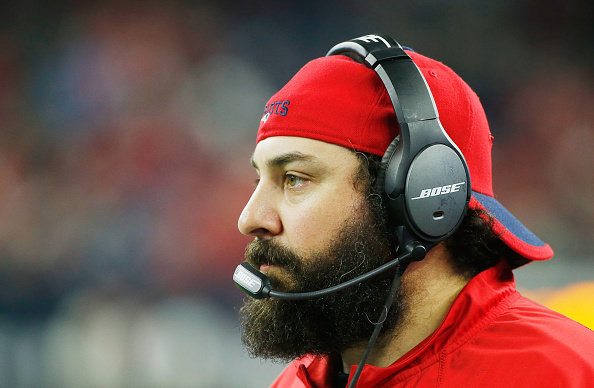 Rumors have swirled around McDaniels for some time now, but the buzz concerning Patricia is mostly new. Though both say they want to stay in New England for the time being, you never know in the NFL--and there are some vacancies out there which could pry nearly anybody out of New England. 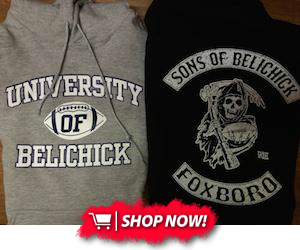 Will the Pats hold on to the pair of burgeoning stars, or will one or both bolt for greener pastures? And iff so, where would they go? McDaniels, in particular, is being considered for the Rams' head coach gig. While there's a dearth of talent on the offensive side of the ball, it could actually be a great situation for the 40-year-old offensive coordinator. For one, there's a capable quarterback in place for him to develop (Jared Goff), a running back who was the Rookie of the Year a year ago, and a strong defense to lean on. After the Broncos job came open, McDaniels also attracted attention there, for many of the same reasons. As a bonus, Denver also has much more skill-position talent on offense, and McDaniels might be able to help first-round quarterback Paxton Lynch. Ditto for Jacksonville, which is also in search of a head man--although that situation isn't nearly as desirable as Denver or LA. Patricia, for his part, has made his way onto the Chargers' head coach list, and for good reason. Under head coach Mike McCoy, who was just fired this week, San Diego cultivated one of the league's best offenses. The defense has talent in Jason Verrett, Joey Bosa, and Casey Hayward, but it hasn't produced--partly due to injuries, and partly due to late-game collapses. Patricia's rock-solid New England foundation could be the difference that takes San Diego from a mediocre, injury-prone team in a crowded division to a force opposite the Pats in the AFC. While both coordinators are scheduled to interview with other teams, they've also stated that they want to return to the Patriots. It's possible, but this scenario is looking more and more unlikely: there's just too much interest, and they're bound to leave eventually. I think that Patricia will return to the fold for another year or two, but after working some magic without Tom Brady and constructing one of the league's most durable offenses, McDaniels is one of the hottest coaching candidates on the market. Don't expect him in New England at the start of next year.